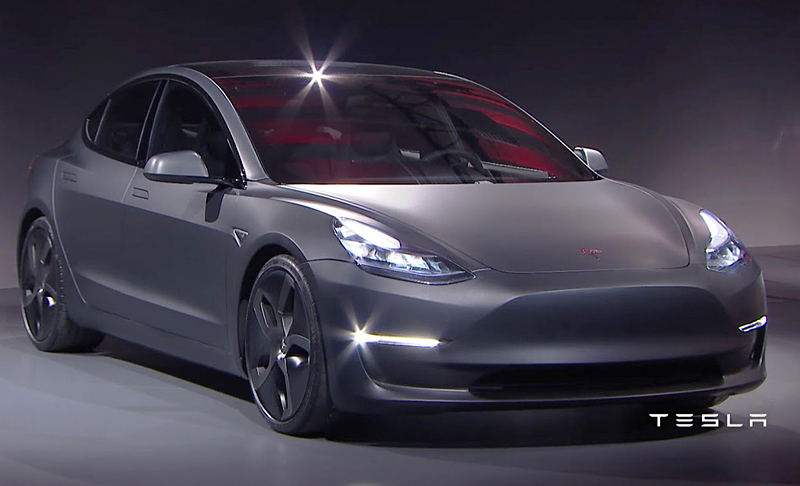 Tesla Model 3 – Is It Everything You Thought It Would Be? Here are some of the first pictures of the Tesla Model 3 from last nights official launch. Tesla. What’s the first thing you think of when you read or hear that word? 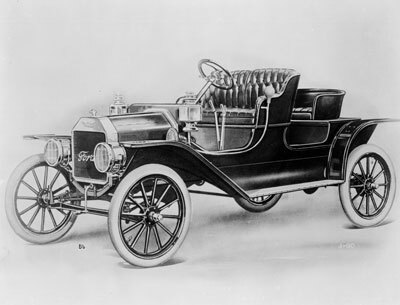 For me, it was a very expensive electric car that the Hollywood gang loved to be seen-in – so they could tell us how to live our life and save the environment from their ivory tower. For that reason alone, I completely ignored the car and everything about it.